We have been here for the best part of a year. Three quarters of a year, to be exact. As such Singapore has become more familiar to us and things which we found unusual 9 months ago are now common place, so my series of “Unusual Singapore Things” hasn’t had an update for a while. writing addresses the “wrong way” around. Here it’s name, street address, complex name, unit number. I bet you can't wait to slather that all over your face, can you? This entry was posted in Unusual Singapore Things by KJ. Bookmark the permalink. What a great list. My favourite difference in California is FREE internet EVERYWHERE. And the fact that my son’s list of birthday party invitees is full of names and faces from around the world. All very very interesting..and the last one…umm. No, don’t think so. Love the internet connections speed. I was at a small morning tea with Australia’s Minister for Communication & NBN amongst other things..Senator Conroy from your state in Aus….and I implored him (as you do) that we need to be up to “speed” pun intended. He blamed Telstra and the copper wires. Really? Is our country dependent on this monopoly still? Ah well, it’s around another 1-3 years for us in our suburb, so I’ve paid for a 4G mobile device and am connecting that way here. I do not have the time and patience for this ADSL1 rubbish. The seat belts & driving thing…how’s the driving going for you now? haha! Great post! I’ve got one working that is similar. It’s fun to take stock of how far we’ve come and what is still so foreign. 🙂 And might I add that I’m so thankful for VPN’s. At least one area I feel like I’m not being watched 24/7. The road rules/safety situation would not endear me, though it does not surprise me. Whole chunks of Asia get away with transporting entire families, babes in arms included, on one rickety old motorbike, sans helmets. 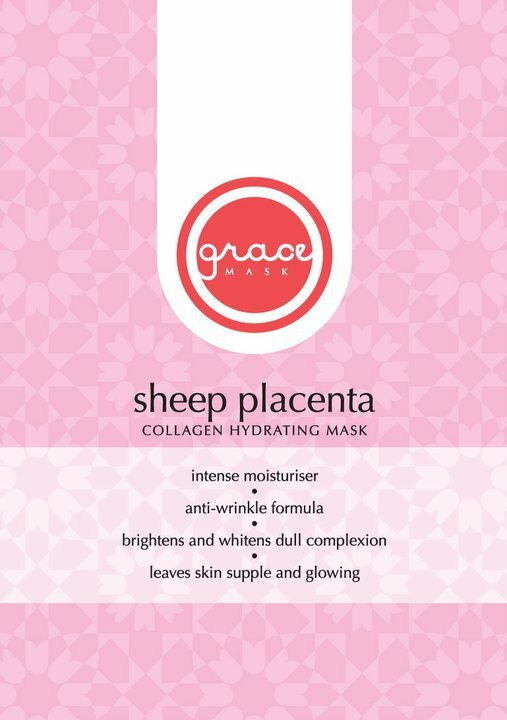 As for sheep’s placenta skin products- you know, I get the feeling the only difference in Singapore is in the ‘TMI’ labelling, not in the contents. Collagen has to come from somewhere, right? Yes, yes, I know collagen comes from mammals and it is totally the too much information labelling that turns my stomach! OH, yes, you told me but I was dazzled by the blue pack with the yellow writing saying “Cheezels”. I was alarmed by the vibrant orange colour and further alarmed when I tasted them. Happily, the Tim Tams here are REAL Tim Tams and I have introduced my American friends to the joys of using them as a straw. I’m so with you. Having only been driving here for a month, the lack of blinkers to indicate lane changes is still new and irritating (and you know my position on the whole car seat thing).